!! 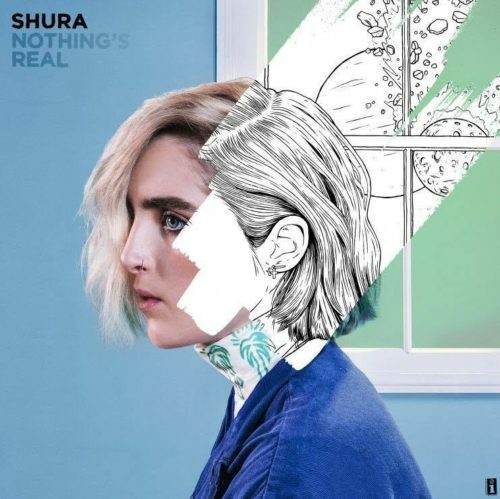 OMG, a contest: Shura ‘Nothing’s Real’ !! Enter to win Nothing’s Real, the debut album from UK singer/songwriter/producer Shura, featuring “What’s It Gonna Be?,” “2Shy,” and “Touch.” We love the ’80s-inspired synths, ’90s R&B vibes and effervescent pop hooks. Pick up the album, available now on iTunes, before your next beach trip or celebratory walk down the sidewalk. THE CONTEST: Which member of Shura’s family has appeared in three of her music videos? The first three correct responses will win copies of Nothing’s Real! The winners will be announced on our Facebook page next week. BONUS: Watch the music video for “What’s It Gonna Be?” after the jump.